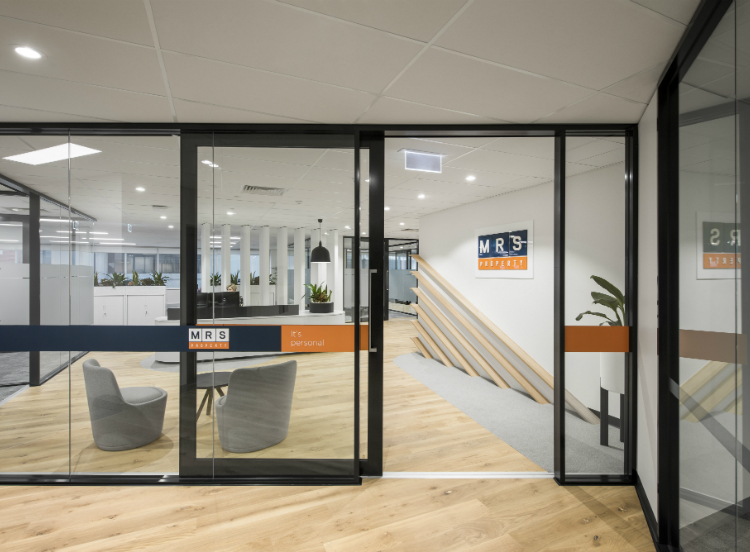 60 Light Square, Adelaide is an A-grade 7 storey office building comprising a NLA in excess of 6,500m² and basement parking, accommodating up to 30 vehicles. Harmony Property Investments proudly added this asset to its portfolio for $35 million. MRS Property are Asset Managers for the building as well as occupying the Level 1 tenancy.